As we head towards the online generation, the need for SEO, better known as Search Engine Optimisation is well known by most business owners. SEO is a critical factor that drives traffic on your website. It is the one which helps your website to get on the top of the search results in search engines like Google Yahoo and Bing. However, many conventional Businessmen think, that is SEO really important? Yes, it is very much important, and here are the 7 reasons why SEO is required for your business. 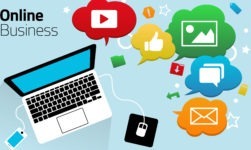 There are millions of websites which are related to each other and posts on the same topic. Say, you have a website development company. If someone searches for a website development company on Google, it’s not necessary that your site will show up on the first place, among the millions of other websites. This is by SEO comes into play and thereby helps your business to grow. 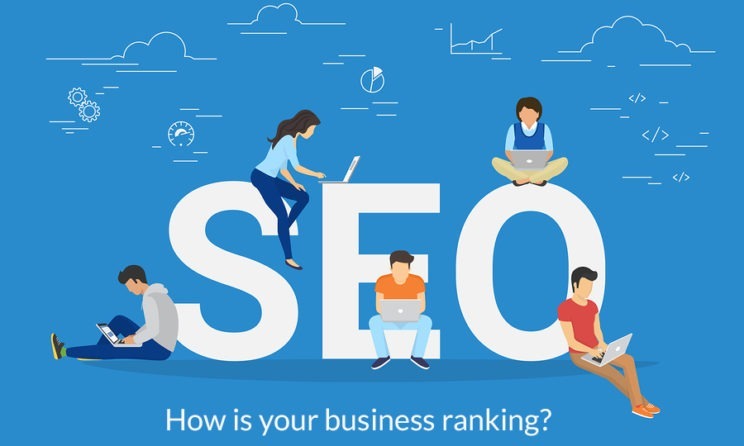 Here are the top 7 reasons why you need SEO for your business. If your business is at the top of the list of search results, more people will come to your website over those, on the other pages. Organic traffic means visitors directly coming from the search engine. Most business requires organic traffic to sell their products. Therefore higher is your rank on the search engine more will be the customers for your business. The goal of SEO is to establish a strong foundation for an effective and user-friendly website. People trust those websites which come on the top when the search for a specific keyword. Therefore, SEO will not only help to attract customers but also build trust and credibility in your business. Better SEO means better page ranking. If your website displays on the top of the search engine, above your opponent’s website, then you are the one who will be getting the most number of customers. Hence, SEO is extremely important to survive in this dense competitive environment. SEO is something that will only grow more important as the year goes on. If you think that SEO is temporary, then you or wrong. This will be the only factor that will help a business survive. 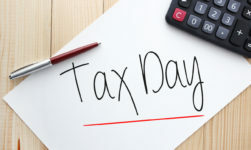 Therefore, it is extremely important for your business. Start with SEO today to avoid any regrets in future. Customers are more likely to trust a business if it shows up on the first position in a search list. Suppose, you have done SEO on a specific keyword. Whenever someone searches for that keyword and your website comes on the top, it develops brand awareness. Therefore SEO is extremely important for your business. SEO can have a noticeable impact on your business. However, it is not a short-term thing. It takes months, sometimes years to bring your website to the top. Also, you have to maintain that position. It will help you gain organic customers without spending much on advertising in the long run. This will cut the cost and increase the profitability of your Business in the long run. SEO not only gives you visitors but also customers. It helps you to get the exact audience which you think is suitable for your product. 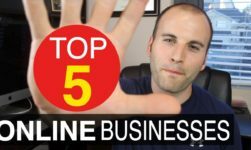 It gives you the highest quality lead on the entire internet, much more accurate than Facebook and Instagram marketing. Marketing is not a bad idea too, but it increases the operation cost of your business. Using SEO, you can get the same set of the audience directly on your website, without even paying for ads. Therefore, SEO is absolutely important for your Business. How To Hire An Auto Accident Attorney? Here Are The Expert Tips! 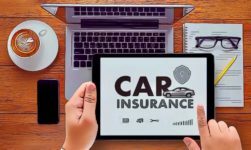 How To Compare Car Insurance Quotes And Save Money? 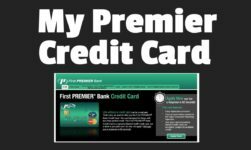 First Premier Credit Card: Everything You Need To Know Right Now! These Are The Best Same Day Flower Delivery Sites For Any Occasion!